CTCA offers a safe haven for our patients. Growing up in rural Illinois fostered an early love of science for Plagge. While studying biology at Carthage College, graduating with a Bachelor of Arts in Biology in 2013, she became interested in becoming a physician assistant. She completed her Master of Medical Science degree in Physician Assistant Studies at Midwestern University in 2015. Her training included several rigorous core and elective rotations. In various healthcare settings, Plagge trained in family medicine, internal medicine, general surgery, women’s health, and other areas. She also completed training in plastic & reconstructive surgery at M. D. Anderson Cancer Center. Plagge’s early dedication to health care has equipped her with crucial experience caring for patients coping with serious illnesses. As an undergraduate, she worked as a therapy technician with a rehabilitation service, a summer intern with the Greenfield Health Department in Wisconsin, and as a student assistant with mental health counselors at her college’s medical clinic. Community service is also important to Plagge, and she has raised money for local and global relief efforts. A licensed physician assistant through the State of Illinois, Plagge is a Certified Physician Assistant through the National Commission on Certification of Physician Assistants. She is a member of the American Academy of Physician Assistants and the Illinois Academy of Physician Assistants. Plagge joined CTCA® in November 2015. 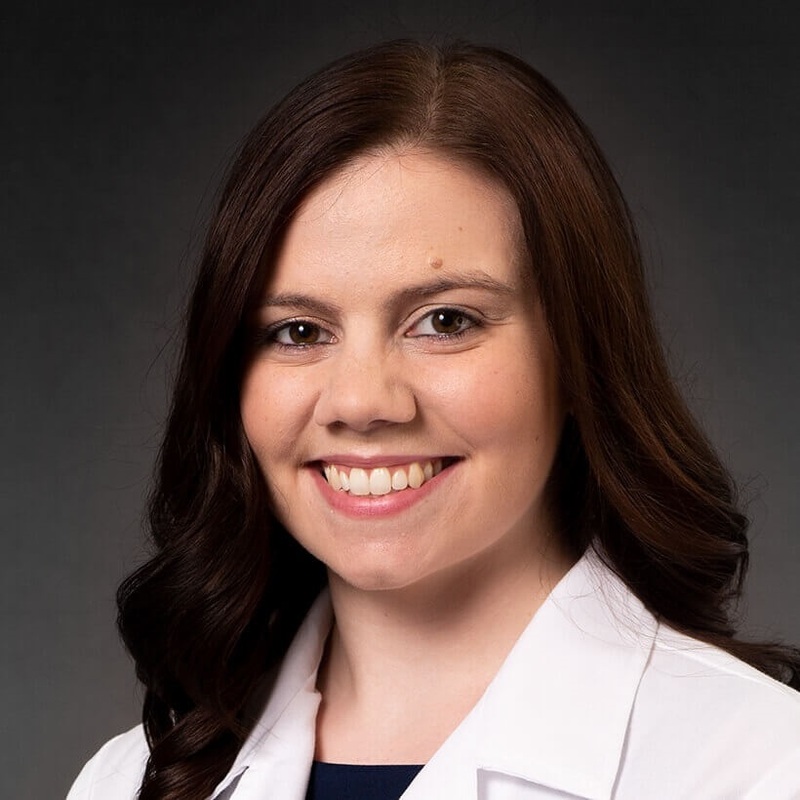 As a Physician Assistant in pain management, her goal is to provide a trustworthy and open relationship with patients, “so that we can work as a collaborative team,” says Plagge, in reducing pain and improving function during all stages of cancer and its treatment. When she is not at CTCA, Plagge enjoys walking and jogging the trails of Lake County and spending time with family, friends and her dog, Kiya.